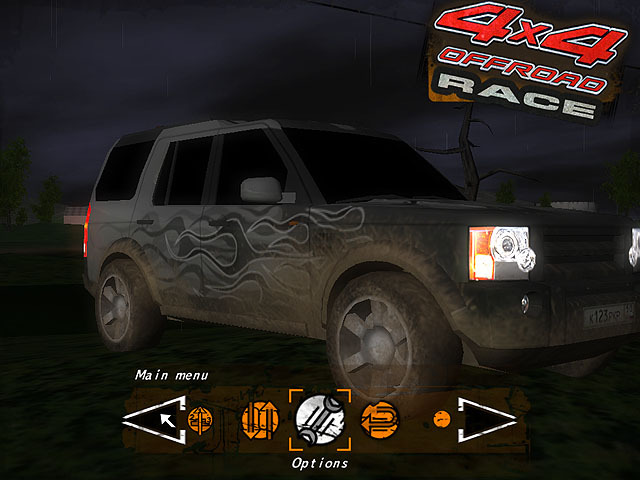 3D off-road racing game. Powerful off-road vehicles, trails and routes running on dirt roads, extreme weather conditions and violent opponents - all that we call 4x4 Offroad Race. You will be able to experience the most powerful four-wheel drive vehicles. You have to overcome terrible roads, do jumps over bumps and potholes and knock opponents off the track to win all the races.